A Set of 16 - 1st Canadian Division Dice (16mm). 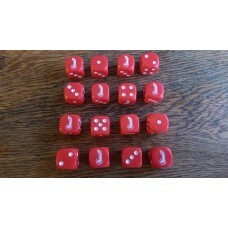 These custom designed dic..
A Set of 16 - 1st Polish Armoured Division Dice (16mm). 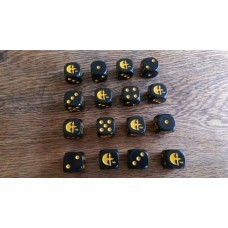 These custom desig..
A Set of 16 - 2nd Canadian Division Dice (16mm). These custom designed dic..
A Set of 16 - 3rd British Infantry Division "Monty's Ironsides" Dice (16mm)..
A Set of 16 - 4th Canadian Armoured Division Dice (16mm). These custom des..
A Set of 16 - 50th British Infantry "Northumbrian" Division Dice (16mm). 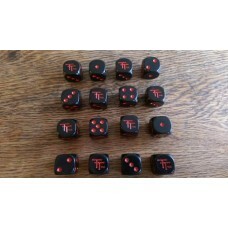 T..
A Set of 16 - 78th British Infantry "Battleaxe" Division Dice (16mm). 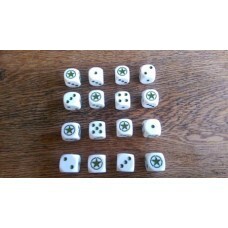 Thes..
A Set of 16 - WW2 Dice - Allied Star "Winter" Dice (16mm). 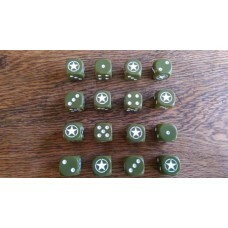 These custom de..
A Set of 16 - WW2 Dice - Allied Star Dice (16mm). 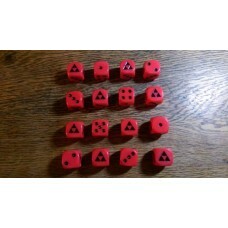 These custom designed di..
A Set of 16 - WW2 Dice - British 11th Armoured Division Dice (16mm). 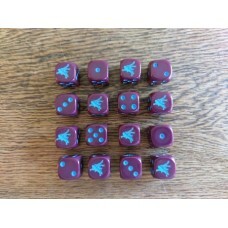 Thes..
A Set of 16 - WW2 Dice - British 15th "Scottish" Infantry Division Dice (1..
A Set of 16 - British 1st Airborne Division Paratrooper Dice (16mm). 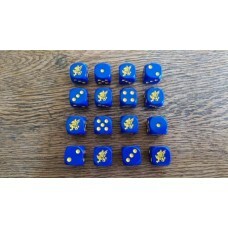 These..
A Set of 16 - British 43rd Wessex Infantry Division Dice (16mm). These cus..
A Set of 16 - WW2 Dice - British 51st Highland Division Dice (16mm). 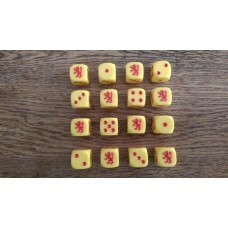 Thes..
A Set of 16 - British 6th Guards Tank Brigade Dice (16mm). These custom de..